Linda is training a new generation of vegans on vegan lifestyle techniques. 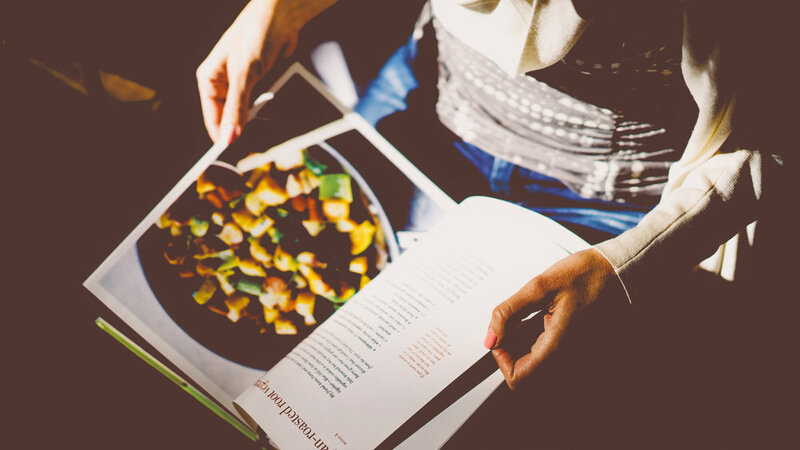 "This course has empowered me and given me the much-needed tools to be a healthy vegan." VeganMentor is your guide to achieving a healthy, vibrant, vegan lifestyle. Eating a low-fat, whole-foods vegan diet that is rich in beans, grains, vegetables, and fruit has been scientifically proven to result in long-term weight loss and maintenance, keep you satisfied, and improve overall health. A 30-minute assessment of individual needs, includes reading list and handouts. Every day, you'll share food logs with Linda and she'll assess. Offered as a single class or a series of 4 classes, each class lasts 1-2 hours. Each class includes videos of Neal Barnard, M.D. covering the benefits of this healthy lifestyle. Linda will demonstrate whole food plant based cooking and nutrition demos, recipes and handouts, and food sampling for 30 attendees at your workplace. This is a one hour lunch or dinner kickstart series for 9 weeks. We assist your cafeteria with supplying PCRM bulk recipes to be available for attendees. Attendees will obtain their own biometrics at the start and again upon completion of the 9 weeks. Dr. Barnard or a local California doctor will do a kickoff event to all employees ahead of the 9 week Program. Linda will provide weekly cooking demos and food sampling for 30 attendees. I started working with Linda on my transition from a standard American diet to a plant based diet on May 1 2015. By June 1 I started noticing changes with a higher energy level, with weight loss, improved blood pressure readings and my better sleeping patterns. By July 1 I was off blood pressure, cholesterol and sleeping medications. 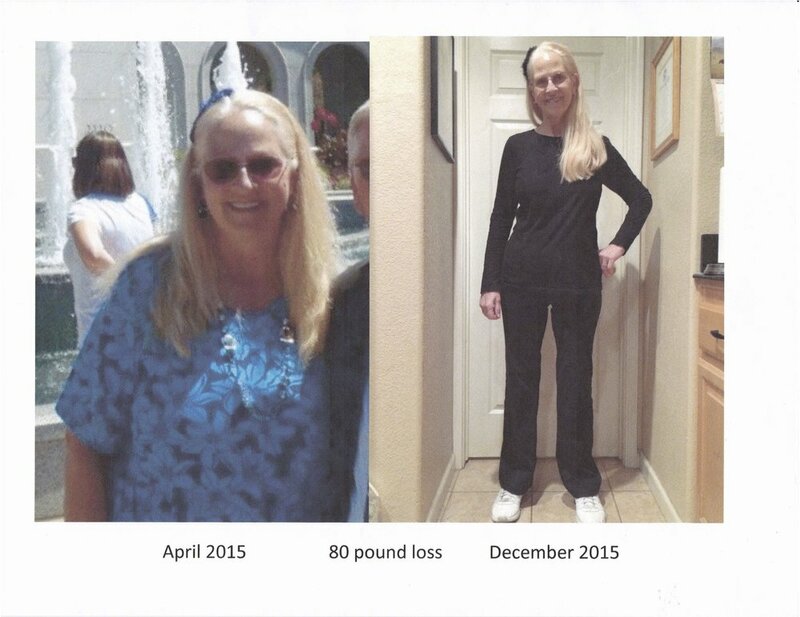 With Linda’s coaching expertise, by the end of summer I had lost 32 lbs., enjoyed eating and cooking plant based foods and felt many years younger with a new outlook on life. Linda guided me through the transition with ease, affording an enjoyable life changing adventure. Linda Middlesworth dramatically impacted my life. I was overweight, suffering from multiple illnesses including fibromyalgia, trigeminal neuralgia, myofacial pain syndrome, migraine headaches, irritable bowel syndrome, gastrointestinal reflux disease, and more. I had had 16 major surgeries including two back surgeries, two total knee replacements, appendectomy, thyroidectomy, sinus tumor removal, carpal tunnel, bunionectomy, hysterectomy, and more. I was taking 16 medications just to make it through the day. I was settling for being a fat retired grandmother who sat on the couch watching TV. Linda inspired me to take charge of my future health by changing my way of eating. I could continue to work out and exercise but if I really wanted to change my life, it was all about the food! She inspired me at the age of 64 to stop eating animal products and to begin focusing on eating good starches like potatoes, brown rice, beans of all types, whole grains, vegetables and fruits of all kinds. My weight dropped 10 pounds in the first week! After a few months I had dropped 80 pounds, going from a size 20 to a size 6. The best part is that I no longer take pain medications of any kind. I am down to four prescriptions instead of 16 and my illnesses have virtually disappeared. I care for my disabled sister who lives with me, and she had been a type II diabetic for 27 years. She is no longer diabetic, and her liver and kidney damage has totally reversed. It's as though she never had diabetes! Linda continues to inspire me to teach others what I have learned to help improve lives. Her energy, passion, and tireless enthusiasm motivates me to strive to set a good example to my friends and associates. Now that I have learned how to care for my body, I no longer have to diet or buy different sized clothing. I eat more than I ever have before, yet I feel more energy at the age of 67 than I did 20 years ago. I am so grateful to have met Linda and learned her secrets for great health in my senior years. I only wish I had found her many years ago! Join the VeganMentor newsletter to receive monthly updates with the latest on living a vegan lifestyle.